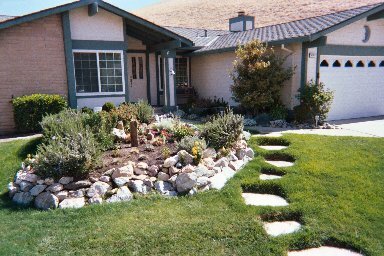 Taking care of your lawn is our top priority. 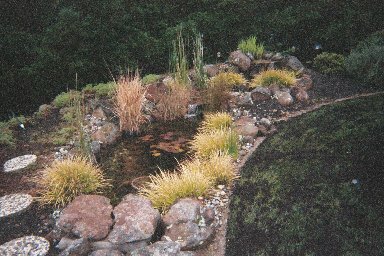 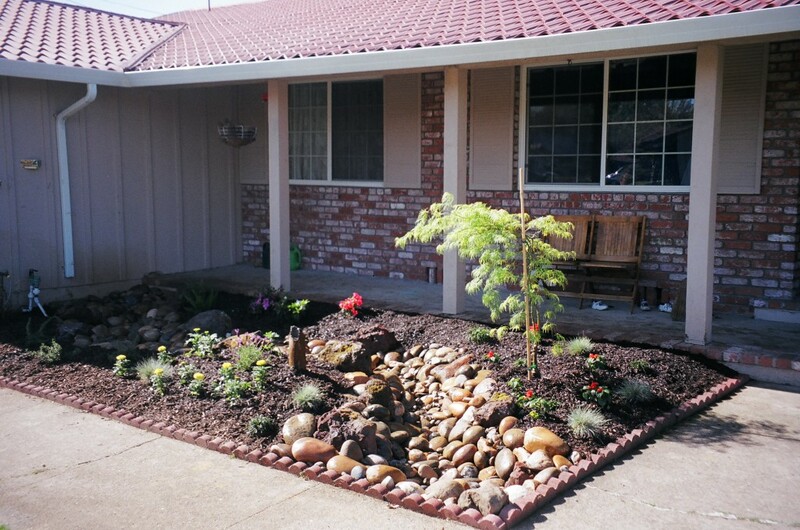 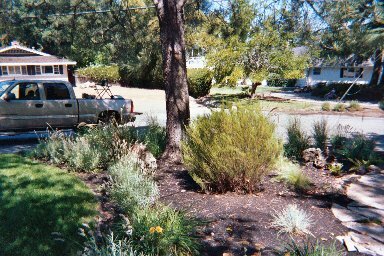 Blair Nicholson’s Aeration Service has provided lawn care expertise for hundreds of customers in the East Bay area for over 20 years. 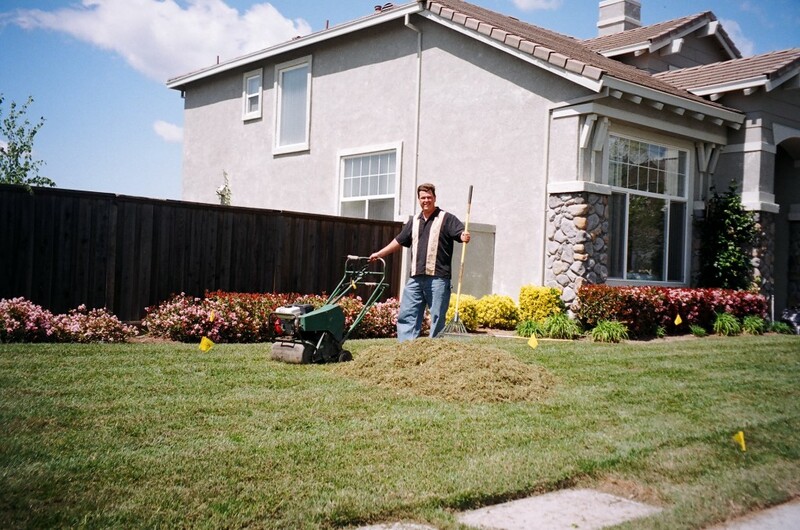 We are a family-owned English-speaking business specializing in aeration, de-thatching, re-seeding and top-dressing to get your lawn “golf-course-green” at a fraction of the price of a new lawn. 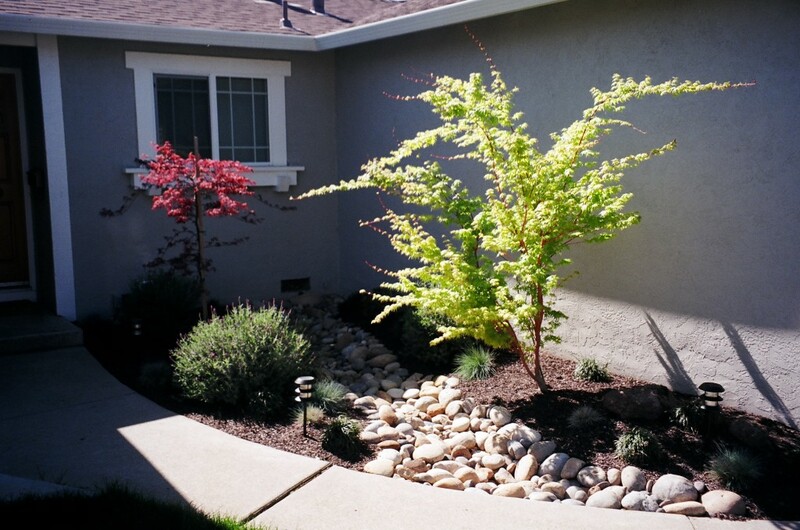 We also provide weekly maintenance, fertilization, grub control, one-time clean-ups, new sod installation, landscape staging for real estate sale, re-landscape design, roto-tilling and power-washing.